For the best in Upholstery, Refenishing, and custome design; step into first class craftsmanship here at Solanos Upholstery & Refinishing. We offer a full range of custom upholstery and restoration services, fabrics, in home consultation as well as pick up and delivery. Whether you have a fine antique or a sentimental piece, we can help you. At Solano Upholstery & Refinishing, we frequently provide complete refinishing for furniture and wood frames for chairs, tables, and much more. From heirloom furniture to contemporary seating to woodwork for office buildings, schools, and hotel lobbies, Solano can provide all the custom painting, staining, webbing repair, and touch-ups your furniture needs to reclaim its former beauty. A furniture set is indisputably an excellent addition to your house, and it could make your house look like a million bucks. But, over the course of time, your furniture begins to lose its charm and magnetism which could make your house look monotonous. 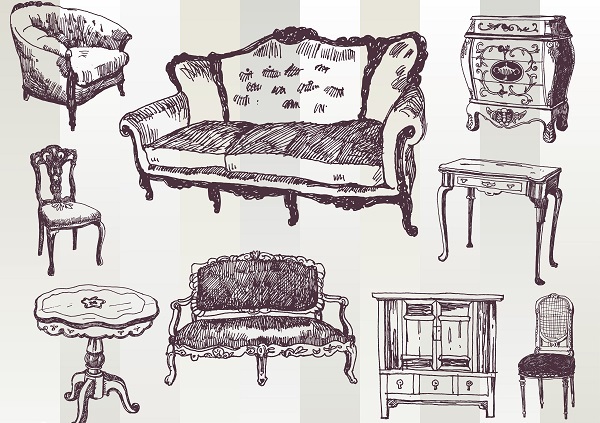 Your furniture can be restored back to its former glory with the assistance of refinishing services. Solano Upholstery & Refinishing has earned the reputation for providing excellent refinishing in Philadelphia. We have been in the upholstery and refinishing businesses for more than 40 years, and we have successfully catered to a broad base of clients based in Philadelphia, Delaware, and New Jersey. We primarily provide detail-oriented re-upholstery, custom pillows, cushions, and painting headboards to our clients but, we have expanded our services portfolio to provide refinishing services to our clients. Refinishing plays an essential role in upgrading the look of your furniture, and we utilize the most advanced tools and high-quality paints and finishes to make your furniture look pristine and untouched. We understand that furniture could be expensive to replace, therefore; we have formulated advanced refinishing techniques which could make your furniture look absolutely brand new! 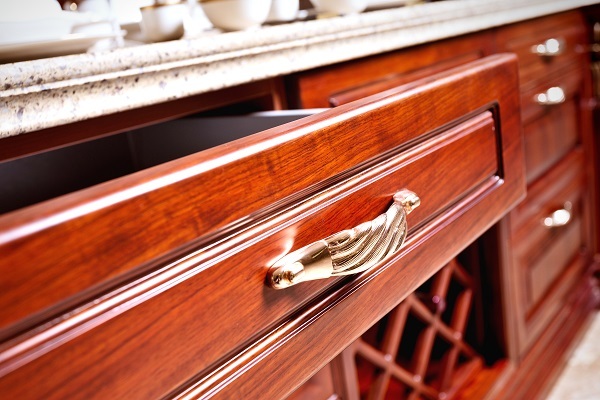 For refinishing in Cherry Hill NJ, our crew arrives fully-equipped at your location. Upon their arrival, they ask you a set of questions which assists them to examine your furniture to narrow-down your refinishing concerns. To refinish the surface of your furniture, our experts strip bare your furniture to apply color and glaze-like finish to give your furniture a new look. If the severity of your furniture is extreme, we utilize a solid yet an elegant lacquer or customized colors to upgrade the look of your furniture. If you are keen on availing our services—you can call us at 215-625-8888 without any hesitations, and we will attend to your queries regarding the repair of your furniture. Or, you can simply fill out of the form given on our website, and a member of our team will respond promptly. If you would like to discuss your furniture restoration or upholstery project with us, don’t hesitate to reach out to us at 215-625-8888 today for more information. 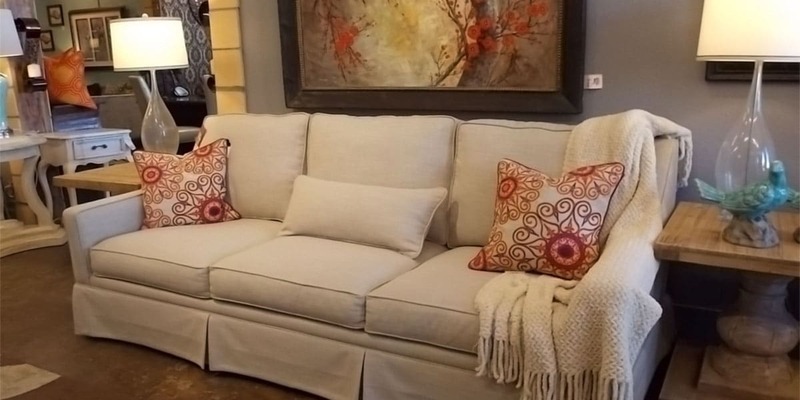 Solano Upholstery offers furniture restoration and repair service to Wilmington, Newark, Hockessin, Pike Creek, New Castle, Greenville, and surrounding DE and PA communities.